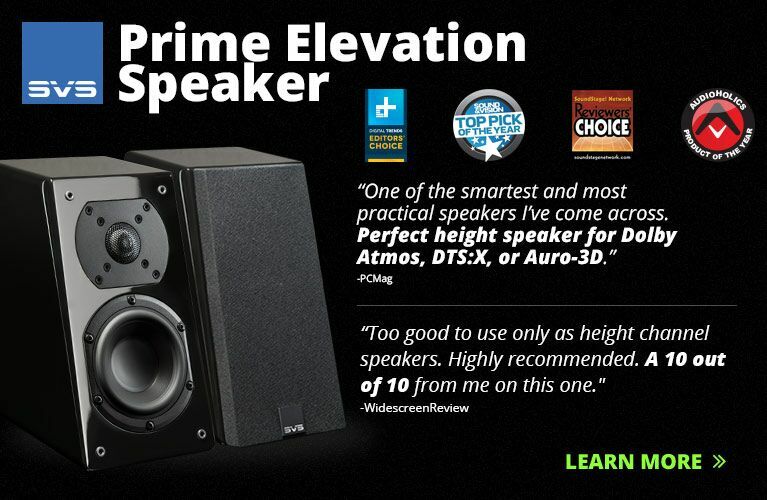 Emotiva BasX S12 subwoofer measurements can be found by clicking this link. Anyone who’s been involved in audio for a couple of decades has to look at this product with a sense of wonder. Twenty years ago, there were only a few really good subwoofers on the market at any price, most from sub specialists such as M&K and Velodyne. Models like the Emotiva BasX S12 ($399 USD), with a beefy 12” driver and a 300W amp, typically cost $1000 or more. More recently, competition from a new generation of subwoofer specialists has pushed prices way down, and mainstream speaker manufacturers are launching new subs to compete with the specialists. It’s a good time to be a basshead. The S12 sits at the top of Emotiva’s BasX line, which includes 8” and 10” models. A step-up model, the Airmotiv S12 ($699), not yet available at time of writing, will have a 500W class-AB amp (the BasX line uses class-Ds) with a better driver, and a downfiring passive radiator replacing the BasX S12’s rear-venting slot port. As its low price might lead you to expect, the BasX S12 has no unusual features or adjustments. On the rear panel are line-level inputs with loop-through (i.e., unprocessed) outputs. Knobs for volume, phase, and crossover frequency (50Hz to bypass) are provided. At 17.75”H x 16.75”W x 18.25"D and 48.5 pounds, the BasX S12 is compact enough to fit into bedrooms and small living rooms -- and affordable enough that enthusiasts can buy two and put them in the room’s corners, to get smoother bass response across multiple listening positions. I tested the BasX S12 in my listening room’s subwoofer sweet spot, where a single sub typically sounds best from my usual listening position: against the front wall, between the right and center speakers. (Your room’s sub sweet spot will probably be elsewhere.) I used it in two setups: a 2.1-channel system with a Parasound Halo P 5 preamp, two Outlaw M2200 monoblock power amps, and a pair of Revel Performa3 F206 speakers; and a 5.1.2 system with a Sony STR-ZA5000ES receiver, Sunfire CRM-2 and CRM-2BIP speakers, and Focal 300 ICW in-ceiling height speakers. With the 2.1 system, I crossed the bass over to the Emotiva at 80Hz; with the 5.1 system I selected 110Hz, to suit the Sunfires’ smaller woofers. As I’ve stated in past reviews, I usually run a subwoofer for a week or two of day-to-day use, to make sure it’s working OK, then start my serious evaluation with extremely demanding material, to get a quick sense of how a sub performs under stress. This way, I can tell right away how diligent the sub’s designers were in their tuning. This time around, I began with a recording from the Boston Audio Society’s Test CD-1: the second movement, Poco adagio, of Camille Saint-Saëns’s Symphony No.3, “Organ,” with Max Hobart conducting the Boston Civic Symphony and organist James David Christie (16-bit/44.1kHz WAV, Boston Audio Society). This recording contains deep, powerful pipe-organ notes, the lowest of which is a C at 16Hz. Only the largest, most powerful subs can reproduce it with the thrilling, floor-shaking authority of a real pipe organ. But the BasX S12 did as much as a small, $399 sub can do. It shook my couch a little, but more important, it didn’t distort or produce audible chuffing from its rear port. This told me that its designers got as much as they could from the resources they had to work with, while being careful not to push driver and amp beyond their capabilities, which would produce distortion and possibly damage the subwoofer. I got a more complete impression of the BasX S12’s abilities when I watched Jack Reacher: Never Go Back, streamed from Amazon. The action in this movie is mostly gunshots and fistfights, their sounds substantially enhanced by the Foley artists. These scenes -- for example, one in which Reacher (Tom Cruise) faces down multiple assailants in a warehouse -- seemed almost tailored to the BasX S12’s strengths. I felt all the punches viscerally, in my chest, and heard no distortion, boom, or overhang; I doubt that most of the supersubs with 13” to 18” drivers that I’ve tested could have delivered a whole lot more midbass punch. I use U-571 (Blu-ray, Universal) in every subwoofer evaluation because it offers intense bass throughout a wide range of low frequencies: the deep tones of ship engines, the higher-pitched slam of depth charges, and the mid- to upper-bass tones of cannon and gunfire. The BasX S12 produced awesome, powerful punch with the cannon fire and depth charges, and while it didn’t deliver all the nearly infrasonic power of the ship engines, neither did it produce false harmonics with these tones, as lesser subs tend to do. I took this as yet more evidence of careful tuning to get the best from the 12” driver without pushing it out of its safe zone. Jazz and funk bassist Stanley Clarke’s East River Drive (320kbps Ogg Vorbis, Epic/Spotify) has become one of my favorite tests for bass because it’s packed with intensely dynamic notes thumb-slapped on bass guitar. The BasX S12 seemed well within its comfort zone in “Funk Is Its Own Reward,” conveying all the punch of Clarke’s lowest notes without distorting or softening the transients. Purer jazz recordings featuring double bass, such as Cécile McLorin Salvant’s For One to Love (16/44.1 WAV, Mack Avenue), revealed the one area in which I thought the BasX S12 deviated from ideal performance -- though I know that some listeners will strongly disagree. Listening to McLorin Salvant’s take on Bacharach-David’s “Wives and Lovers,” I got the impression that the Emotiva was adding extra kick to the deepest notes. Of course, it’s hard to know how bass is supposed to sound -- that sound will depend on the bassist’s tone, the pickup and/or microphone used, and the way the sound of the instrument was EQ’d in the mix. But the lowest notes of Paul Sikivie’s double bass certainly seemed boosted compared with what I’m used to hearing. That impression held with other recordings of acoustic jazz, such as Mostly Other People Do the Killing’s Shamokin!!! (256kbps MP3, Hot Cup/CD Baby). In “The Hop Bottom Hop,” the bottom half-octave (41-58Hz) of Moppa Elliott’s double bass sounded steroidal and overhyped. To my ears, it wasn’t bad, it just wasn’t natural. But I know, from participating in innumerable listening panels, that many people like a little extra kick in the bass, so long as it’s not overdone. And of course, if you connect the BasX S12 to an A/V receiver, the AVR’s room-EQ function may change this tonal profile some. For me, the BasX S12’s most obvious competitor is the Rogersound Labs (RSL) Speedwoofer 10S ($399). The RSL is my reference for affordable subwoofers because it sounds great, and its output is more like what I typically measure from $600 subs. The Speedwoofer 10S has a 350W amp, a 10” driver, and a cabinet with a volume about 25% less than the Emotiva sub’s. I compared the two at length, placing each in the same spot in turn and matching their levels. Asking which of these two subs is better is like asking which is the better color, red or blue. The BasX S12 did have more output in the deepest bass frequencies, but it tended to exaggerate that output somewhat. 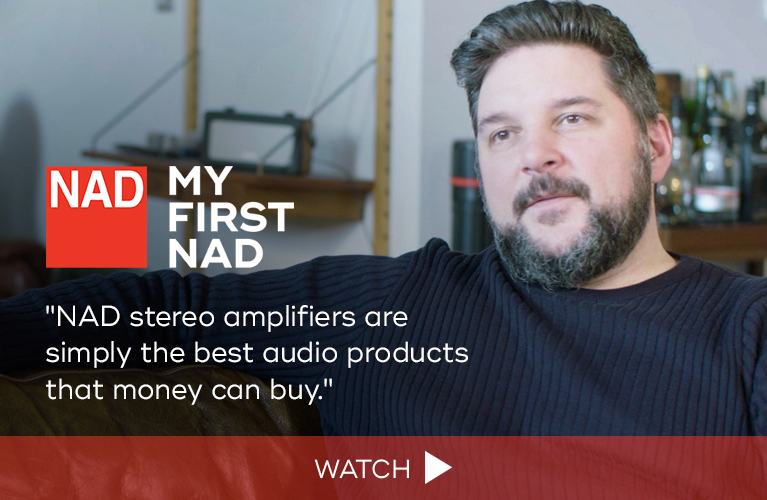 I could generalize that the Speedwoofer 10S might be a better choice for an audiophile two-channel system, while the BasX S12 might be a better choice for a home theater, but your tastes might lead you to a different conclusion. Another competitor that comes to mind is Hsu Research’s VTF-1 Mk.3 ($369 plus $54 S&H), which has a 10” driver, a 250W amp, and about the same volume as the BasX S12. I haven’t tested it, but Hsu’s measurements (which use the same method I do and tend to come very close to my results) show it to have slightly more output than the Emotiva in the midbass (50-63Hz), and slightly less at 20Hz. The VTF-1 Mk.3 does offer more tuning possibilities, with its pluggable ports, an EQ switch to optimize the sound for the port configuration, and a Q control to adjust the tightness of the sub’s sound. There’s no clear leader here. These are all good subs at affordable prices, and none will disappoint anyone who has reasonable expectations of what an under-$500 sub should be able to do. For $399, the Emotiva BasX S12 is a great buy. I don’t know of a sub its size with more output, and in the deepest bass it has a bit more oomph than its closest competitors. 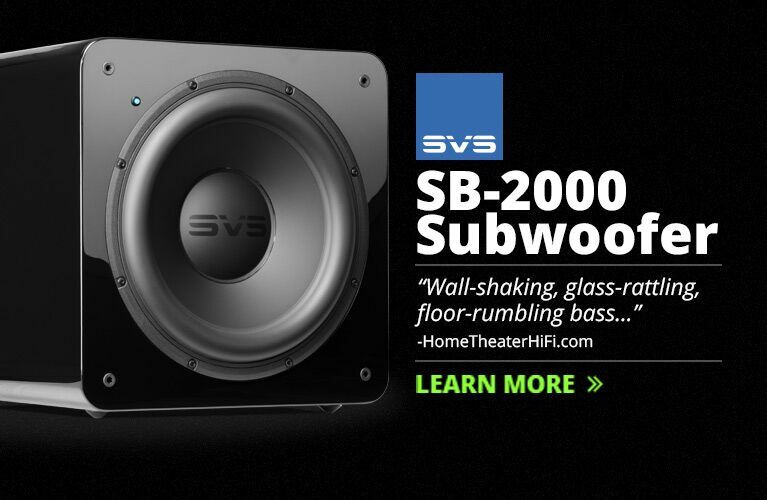 I think anyone shopping for a subwoofer at or near this price would be very happy with the BasX S12 -- especially if they like a little extra kick in the bottom end. Warranty: Five years repair or replacement.